The ego’s job is to get boundaries and create individual identity. It’s usually so good at this job, that even personal growth teachings that are supposed to help transform and integrate the ego can be used to create new personal identities. Ironically, spiritual identity has nothing to do with actual spiritual growth. For many self-identified seekers of higher consciousness, it ends up being merely a different way to solidify the divide between me and them, and to use well-intentioned, supposedly spiritual codes of conduct to avoid accepting and embracing the human self. 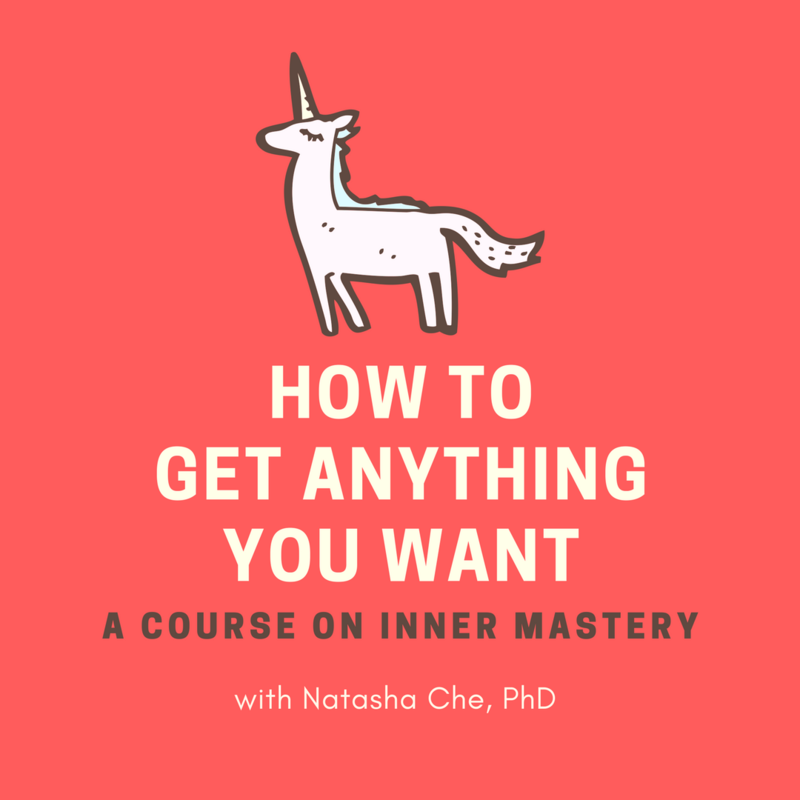 In this episode of the School of Intuition, I talk about why you don’t want to make spirituality your new personal identity, and what it means to integrate your human self with your higher self.